Viva las Vegas! Just received the news that my proposal for the 2015 National Technology and Social Science Conference has been accepted. 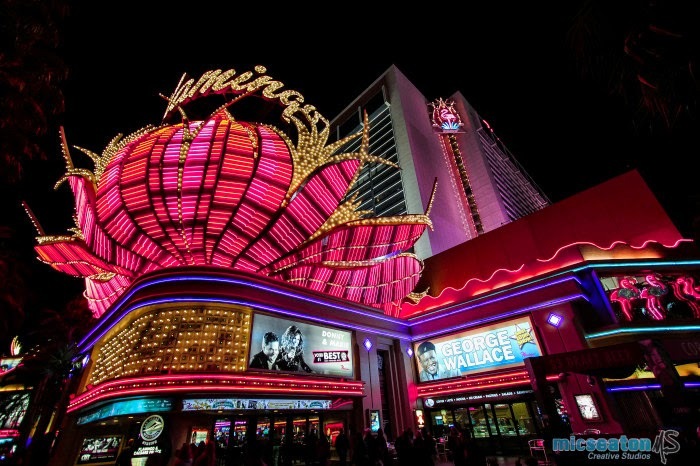 The conference will take place at the historic Flamingo Hotel (movie site of Ocean’s 11 and Viva Las Vegas) from March 29-31, 2015 and features expanded sessions dealing with the use of technology in the classroom. My presentation is entitled, “Teachers Know Best: The Importance of including Teachers in District Technology Decision-Making.” This session is rooted in the preliminary findings from my Master’s thesis and the existing body of research that indicates the positive impact on student learning when teachers get to weigh in on technology acquisitions. The National Social Science Association (NSSA) is a national interdisciplinary association that been in existence now for 33 years. The National Technology and Social Science Conference features presentations from professors and graduate students from all over North America and focuses on presentations dealing with research, teaching, and technology. All presentations are printed in the proceedings journal after the conference.